Circle Media Group has requested deferment of payment for subsidiary Roto Smeets, the printing company of many major Dutch magazines such as Elsevier, Libelle and also the IKEA catalog. 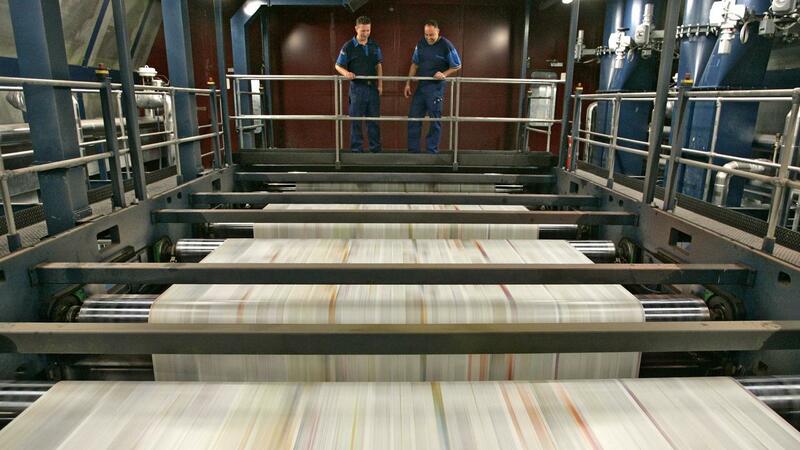 Circle Media attributes the financial problems to the difficult circumstances in the European printing industry. Roto Smeets has branches in Deventer, Weert and Doetinchem. Roto Smeets had around 700 employees in 2017 and will continue with the activities during the postponement of payment. The potential options for the company are being investigated.